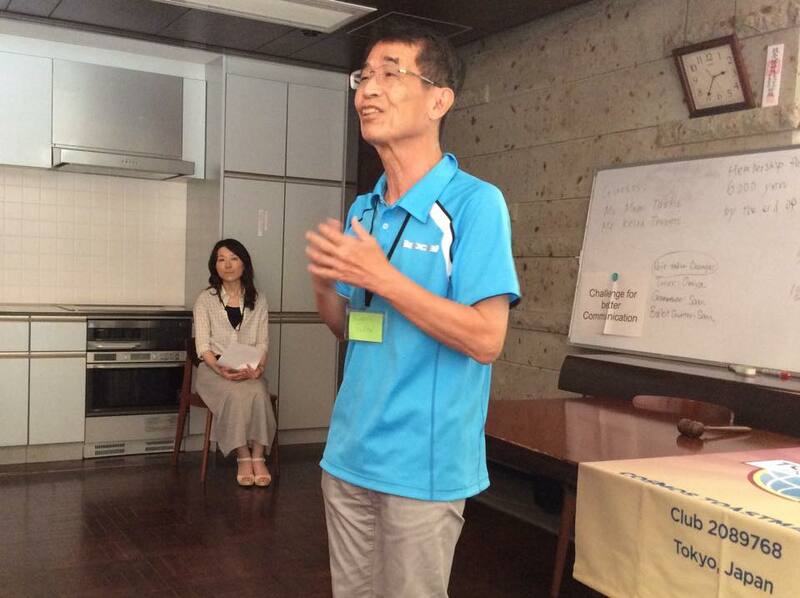 Regular meeting was held at Atlas Edogawa Apartment House on 1st. 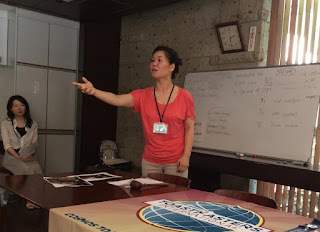 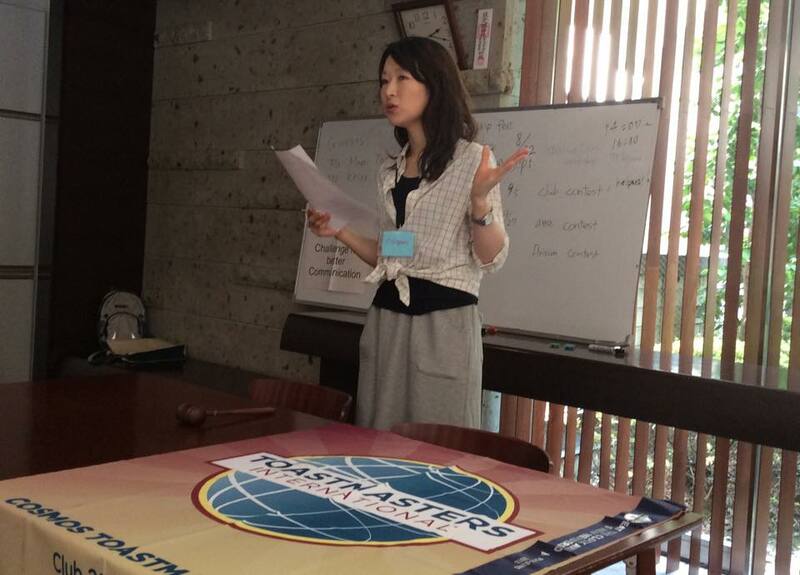 Ms. Kishigami played the role of Toastmaster of the Day. The Best Table Topics Speaker was Ms. Okada. 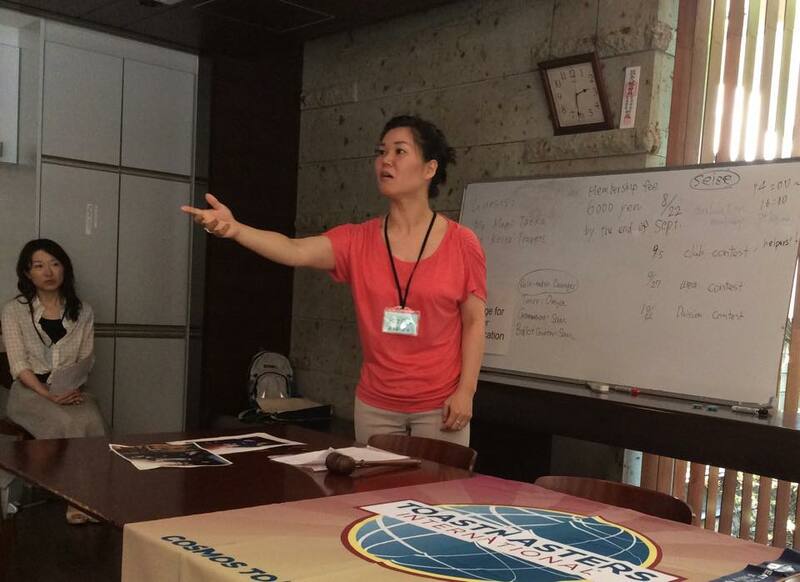 The Best Evaluator was Ms. Taniguchi. The Best Speaker was Dr. Katow. 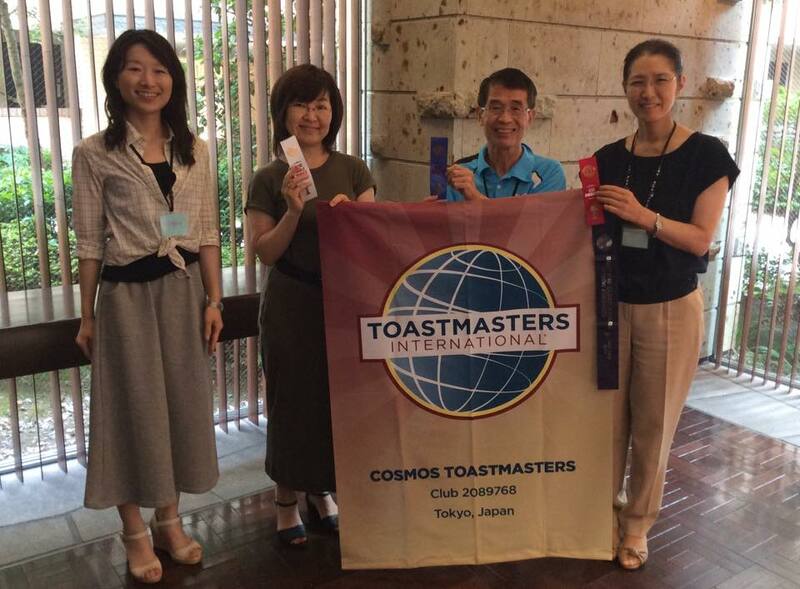 Meeting on August 22 at 2 p.m. - 4 p.m.